Little Bird Tales is a fantastic (and free!) web based tool that allows students and classes of all ages to create digital presentations or narrated books. 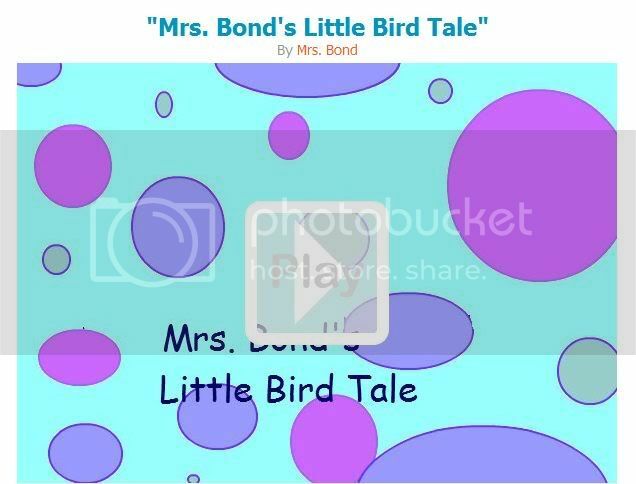 Those familiar with VoiceThread will find Little Bird Tales to be a bit cheerier and more school friendly. The LMC has 30 generic student accounts set up for your class to use today!